Courtesy of Marc A Dosik, Help-U-Sell Federal City Realty, LLC. Please, send me more information on this property: MLS# MDHW261440 – $325,000 – 3446 Plumtree Drive Unit A-1, Ellicott City, MD 21042. 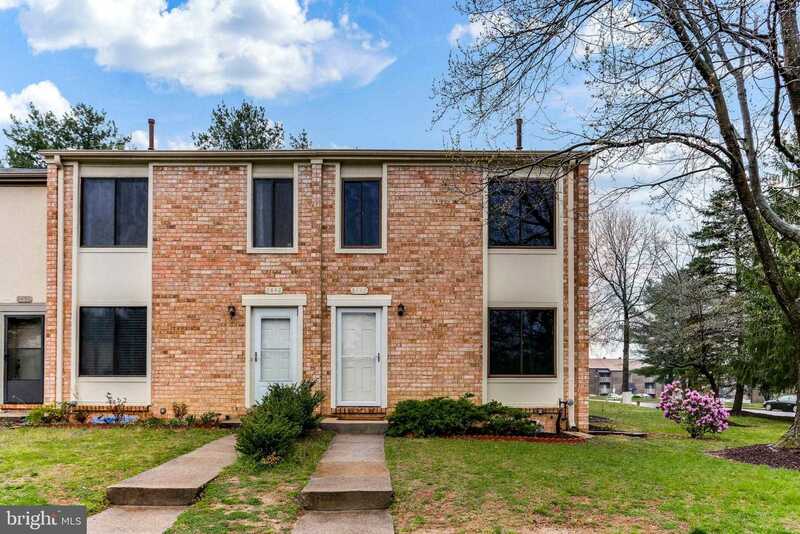 I would like to schedule a showing appointment for this property: MLS# MDHW261440 – $325,000 – 3446 Plumtree Drive Unit A-1, Ellicott City, MD 21042.